Cathy Isom is celebrating the common household product you can eat and clean with. That’s coming up on This Land of Ours. fermentation process. 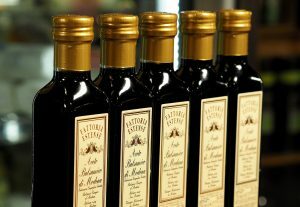 Slow methods are generally used with traditional vinegar and the fermentation proceeds slowly over the course of months or up to a year. 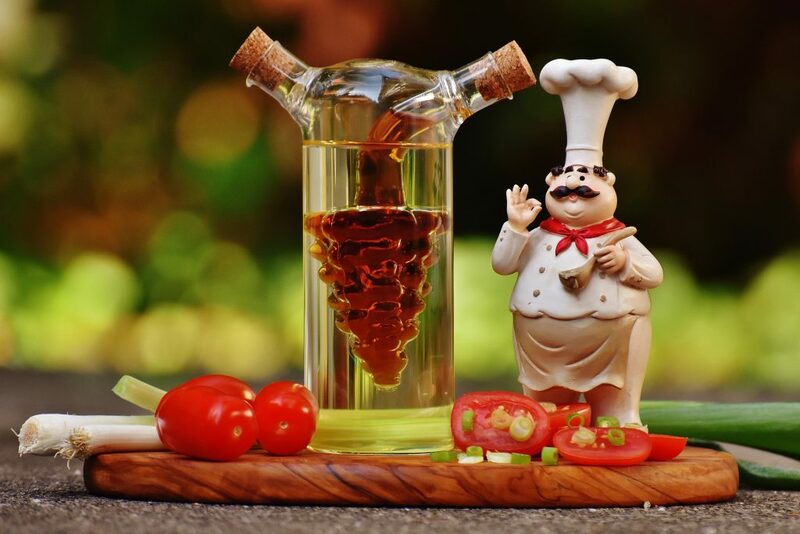 Vinegar is also an essential ingredient in mustard, ketchup, barbecue sauce and mayonnaise. It’s a popular condiment for fish and chips, used as a flavoring for potato chips, as a dip for crab meat, and a substitute for fresh lemon juice. Some forms of vinegar are are believed to have health benefits, are often used in cleaning, as well as gardening and pest control. To learn more about vinegar, check out www.versatilevinegar.org.